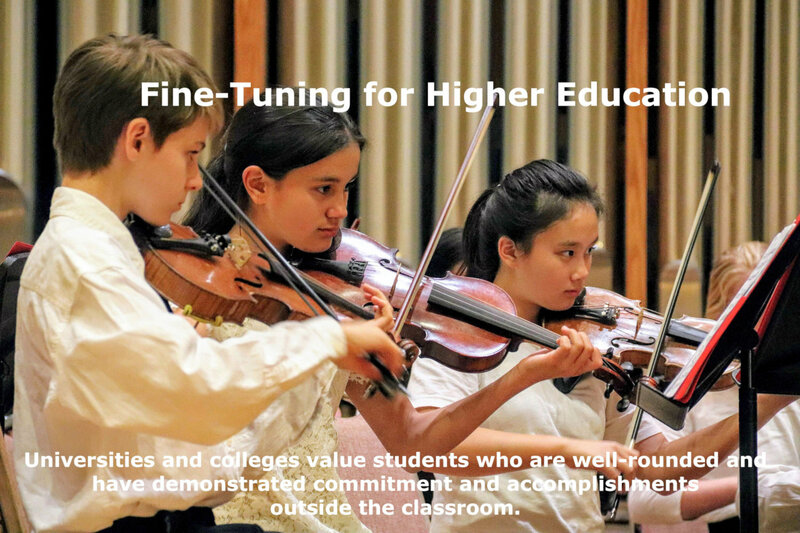 Top tier academic institutions, and IVY league schools look highly upon classical trained, and/or musically gifted students. They bring not just a wealth of talent to the school but are seen as well-rounded, and balanced individuals. Orchestral music is also known to be a genre that intellectuals appreciate, not just for its complexity but for its beauty.